Ibiza Town (Eivissa). Ancient People offers excellent Indian cuisine at budget prices and is open 365 days of the year! Top quality, reasonably-priced Indian food made with the freshest ingredients. Ancient People offers excellent Indian cuisine at budget prices and is open 365 days of the year! 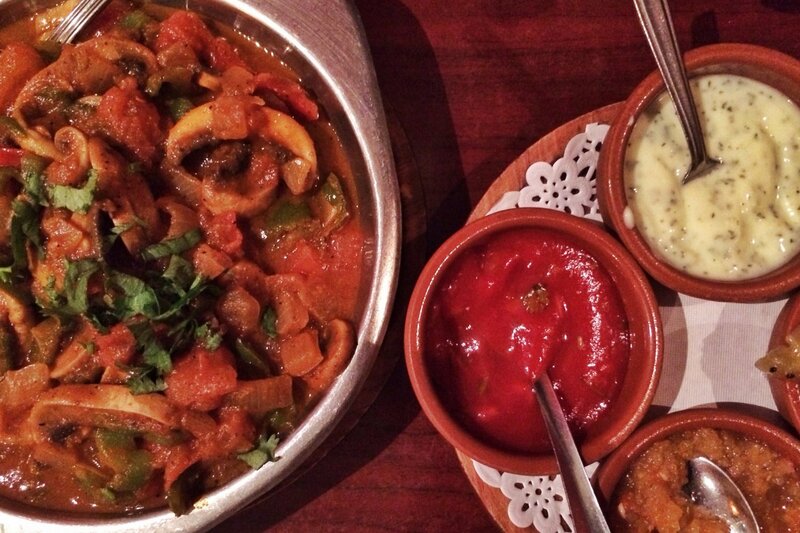 Top quality, reasonably-priced Indian food made with the freshest ingredients.